We're all familiar with this classic. I just wanted to connect it with the Common Core standards! Since this is a classic, there are different presentations you can use in conjunction with the text. 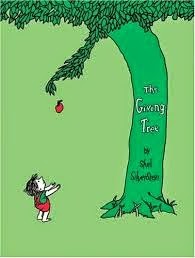 Here is the YouTube video of the book read by Shel Silverstein. Here is a comic strip version of the story with the tree played by mom. It's Zits by Jerry Scott and Jim Borgman. 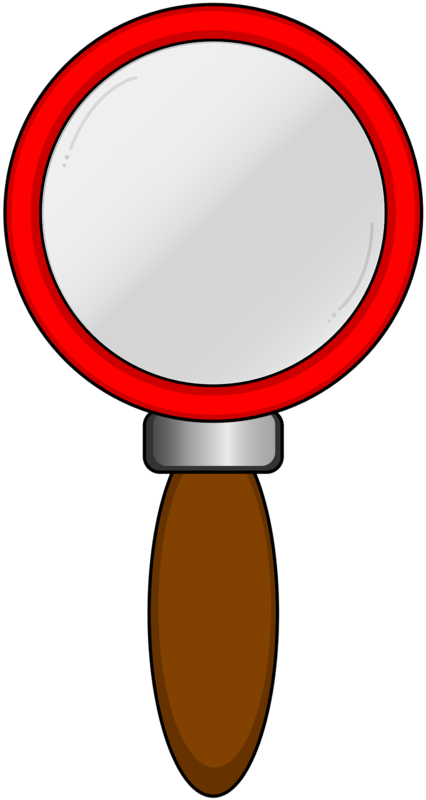 Is the video what you visualized in your head? How is it similar or different? How is the comic strip similar or different from the story? What does the author of the comic strip mean by "happy-ish"? Create a wordle of the words that you think embody this story. Create a giving tree in your classroom or school and donate the gifts to a local hospital. Write a companion book told from the tree's point of view.